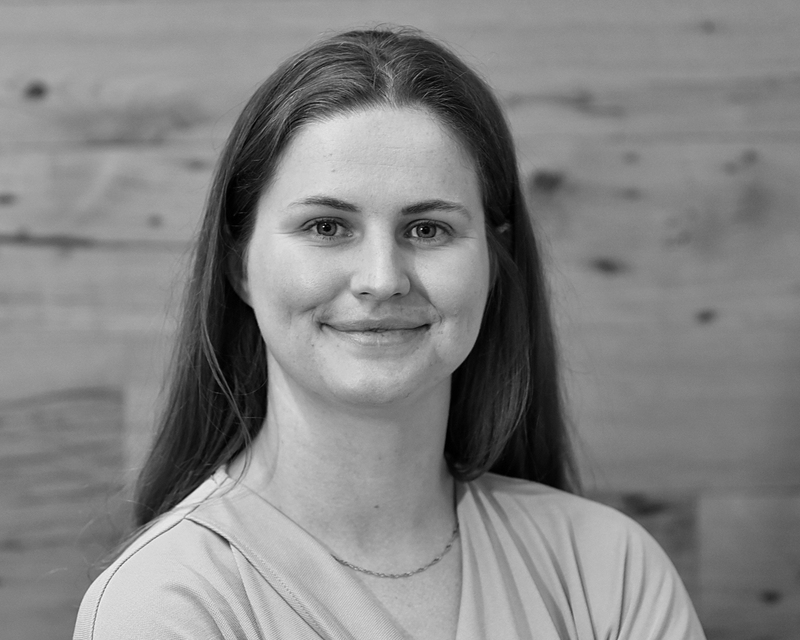 Lucy has been an alumna of the Happold Foundation since 2015, when she spent a summer working in the structures team in the BuroHappold London office. After graduating from Murray Edwards College, University of Cambridge in 2016 she joined the London Buildings team at Arup as a structural engineer, where she has primarily worked on the design of both underground and overground stations. Lucy’s main focus is championing technical excellence and collaborative design within the engineering profession. Furthermore, whilst studying and practising engineering she has been engaged in EDI within the profession itself and the global impact that inequalities can have on the attainment of the SDGs. As an ambassador for the Happold Foundation, Lucy hopes to engage with the alumni network and facilitate those members interested to get involved with the activities run by the Foundation and also provide the support for any new initiatives proposed.